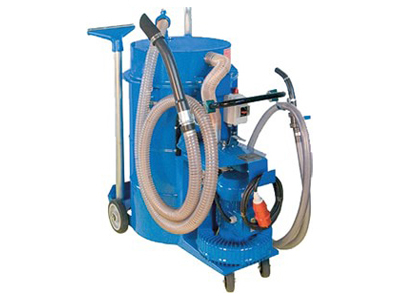 This equipment can be used not only for the car recycling and are therefore universally usable. 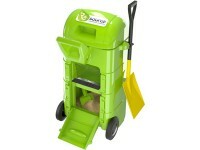 These include the Cable Cutter, cable shredder or the rescue cutter. 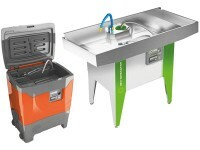 Also in the field of refrigerator recycling we have a range of equipment. 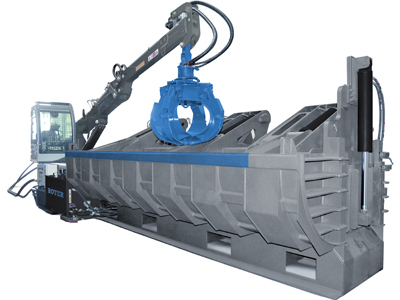 Car presses will be used for compression and subsequent transport of scrap cars. 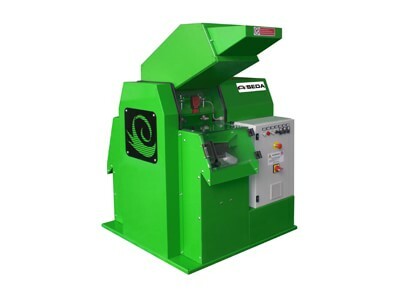 With cable recycling raw materials such as copper or aluminum can be cut or will be separated from the PVC insulation. 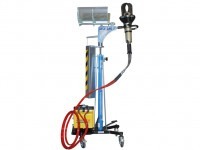 Cutters are optimal solutions to cut cables, glass and catalytic converters. 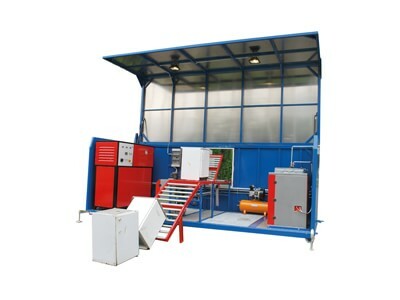 The refrigerator recycling includes equipment or systems for the first stage of the refrigerator recycling. 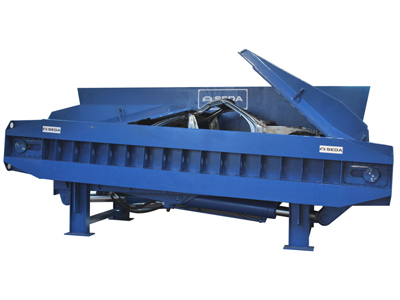 The SEDA WindscreenCutter is a “must have“ in modern Recycling companies. 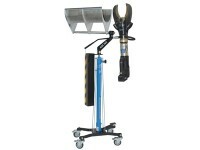 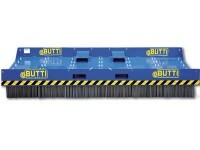 This devices helps to remove the windscreen. 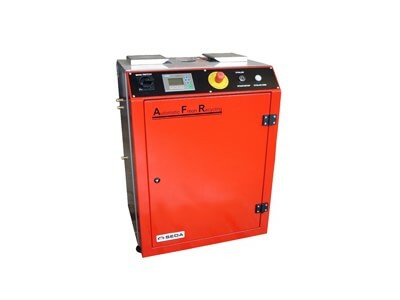 AFR stands for: Automatic Freon gas and Refrigerator compressor oil removing machine. 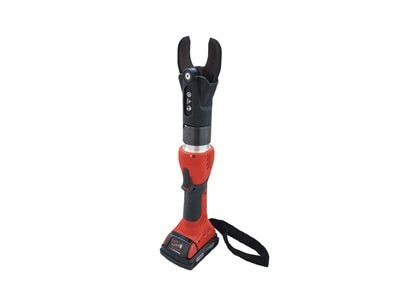 The new SEDA CableCutter ICS is perfect for cutting copper and aluminum cables. 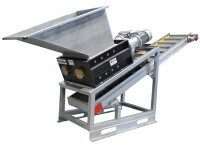 The catalyst converter is regarded as the most profitable part of an end-of-life vehicle. 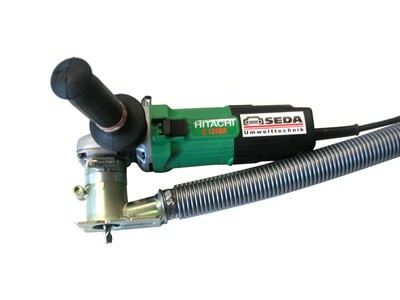 The SEDA CatalyticCutter removes them in just a few seconds.